As part of investigations into the survival abilities of coral, the world’s largest coral genomics sequencing project has picked apart the genome of the coral animal, its zooxanthellae and associated microbes – for the boulder coral, Porites lutea. As well as the Porites lutea complex, the project’s researchers have successfully sequenced eight other forms of coral, two cultured Symbiodinium (zooxanthellae) species and a suite of additional, coral associated microbes, and are releasing all the unique genetic codes publicly to the global research community. It is all part of a five-year project called Sea-quence, which Great Barrier Reef Foundation Managing Director Anna Marsden says is breaking new ground on a number of fronts. “Scientists have long believed the secret to understanding why some corals survive and bounce back from threats like warming oceans is linked to their genes, just as human genetics is revealing the keys to different health issues for us,” Ms Marsden said. “When the Foundation initiated this project with our partners, only two types of corals had ever been genetically sequenced, so this was a huge gap in our scientific knowledge in the quest to protect our Great Barrier Reef and coral reefs globally. “We’ve now unlocked the genetic data for nine different forms of coral which is important because we know that different corals have different tolerances to stress. 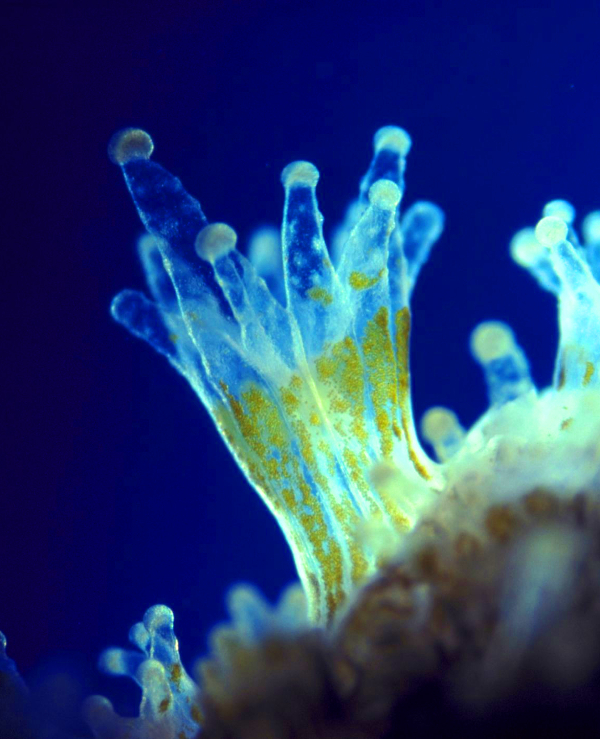 Scientists will be able to use this information to pinpoint which genes contribute to making some corals more resilient than others. “Sequencing the whole coral organism for the first time is another giant leap forward because corals’ health and resilience depend on the symbiotic relationship between the coral animal and the plants and microbes that live within it. “It’s possible that the key to long term coral survival could lie within the relationship between the host and its houseguests’ genes and we’ve just opened the door to testing that theory. “Another step change has been achieved in developing a new methodology for analysing coral genomes faster, more efficiently and cost effectively. “With around 600 types of soft and hard corals found on the Great Barrier Reef alone, the fact that we can now fast track the whole process and make it easier for other coral species to be sequenced, is a remarkable outcome. Reef scientist Dr Petra Lundgren said putting coral DNA under the microscope was far more complex than anyone anticipated. “Coral genomes turned out to be much bigger and more diverse than we thought,” Dr Lundgren said. “Sequencing the entire coral genome is a breakthrough that will enable a new suite of research to understand why these organisms respond the way they do to their environment, including threats. Understanding corals at this level will provide new options for management action to protect them into the future, just as sequencing the human genome has launched new approaches to medical treatments and therapies,” he said.